View our list of WIC Clinics, Office Locations and Programs in Ballston Spa, New York below. Select the location to find out more specific information. See all Saratoga County New York WIC Clinics. Call the WIC office at 518-288-3232. We’ll ask a few questions and if it sounds like you might be eligible for WIC, we will schedule an appointment for you! 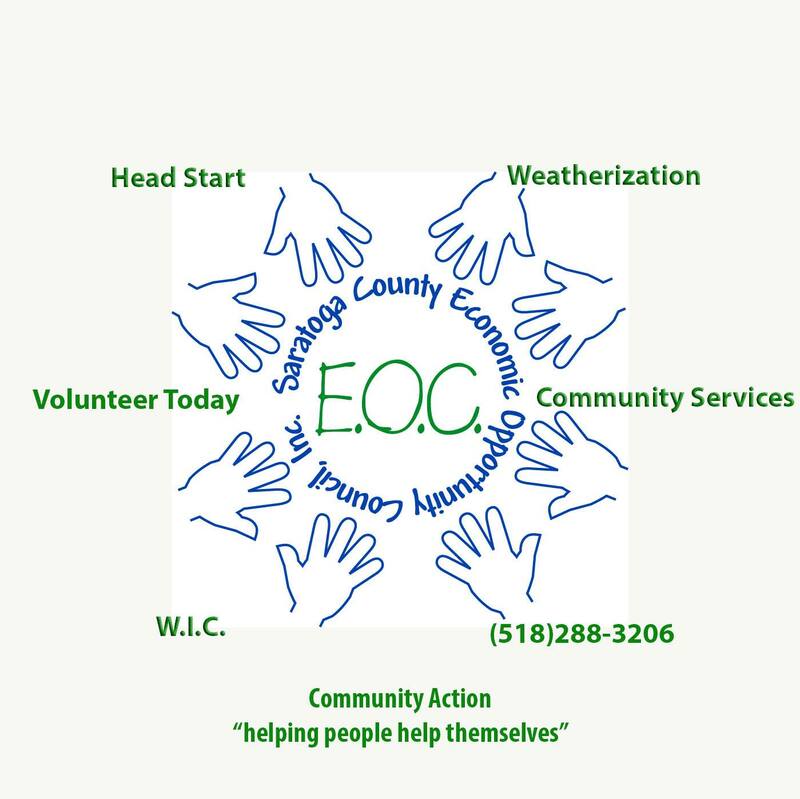 Saratoga County EOC, Inc is a local WIC clinic in New York. This clinic is located in Saratoga County. Due to the small amount of offices in Ballston Spa, we have listed some area listings below. In our search we do not limit the listings by state. Important: different States have different WIC policies. If you are calling about WIC in one particular State, you will need to contact another WIC program office in that same state that you live in.